Welp, its that time of year again. The big show….the big dance….the big game….the big excuse to eat a whole lot! The Superbowl is here! For your convenience (and it IS all about you dear readers!) I present to you, my top 5 Superbowl Snacks! Boiled Peanuts – This is a super easy snack that you and your guests can munch on throughout the entire game. And they make the house smell delicious! Keep a crockpot of them going in the corner of the room to keep your guests happy! Jalepeno Poppers – This is one of my all time favorite bar snacks. And honestly, the homemade version is even better! While your making them, you will probably wonder if it is worth all the fuss. The answer is yes, yes it is. Chicken Wings – And not just any chicken wings. 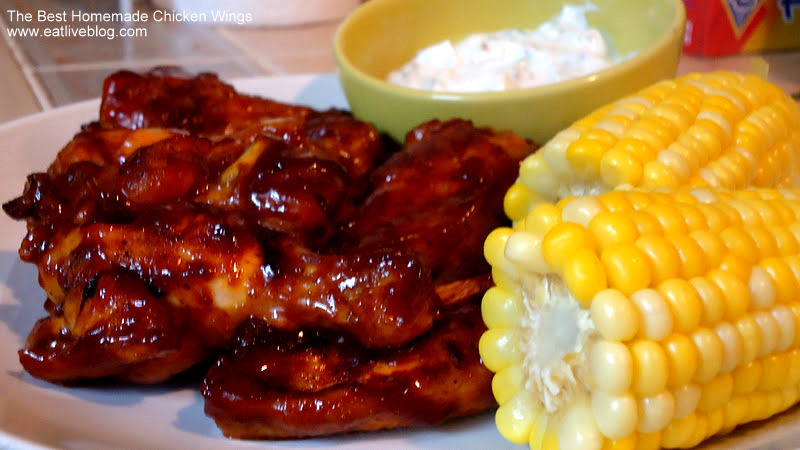 Honestly, once you make these you will probably never order restaurant wings again! Meatballs – Making bite-sized versions of these meatballs will make your guests do the wave! This is another low-fuss crockpot recipe that will give you all the time you need to enjoy the game. 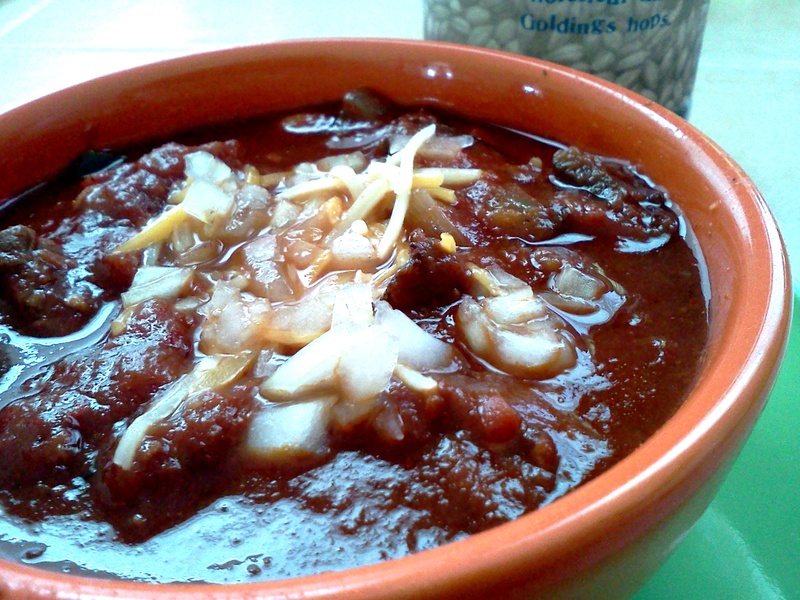 Chocolate Bacon Beer Chili – Chocolate. Bacon. Beer. Chili. Enough said. Personally I will be making the wings and poppers. Now the question is, can I wait until Sunday for them…. What will you be munching on while you enjoy the game this Sunday? Make sure to vote for the Boston Brunchers by Feb 15, 2012 in the lifestyle/city category! This entry was posted in Recipes and tagged chicken wing recipe, chili recipe, homemade superbowl snacks, snack recipe, snacks, superbowl, superbowl entertaining, superbowl snacks by reneeh. Bookmark the permalink. Mm… jalapeno poppers! These are some great ideas! They are so good. Dare I say better than the restaurant fried version? I’ll be making grilled buffalo chicken tenders and guacamole hummus! I want to make them all!! I’ve never made boiled peanuts – that needs to happen, and SOON. Your chili recipe sounds amazing, too! The SuperBowl is in our city… So I need to get on with the menu planning don’t you think? 🙂 LOVE your ideas and may just grab one or two before heading out to the grocery!